Our Full Service Technology Solutions approach is unparalleled in the industry, offering a solution encompassing design, implementation, and financial responsibility services. We function as a single point-of-contact that you can rely on with over 30 years of industry experience to deliver the best solutions for your needs and manage your projects from start to finish. During this phase, we are the design experts. We meet with you to define requirements, goals, and budgets, and then we work with our team of experts to deliver the best solutions to address your technology needs. In the Discovery Meeting, our main goal is to introduce all members of the team, establish timeframes, define scope of the project, and understand available resources. Teladata takes all of this information and determines the best path forward to meet both your technical and financial goals. In this step, we take all of the information we collected in the Discovery Meetings to understand and develop the technology requirements to complete the project and create a design package. We partner with you to ensure that our technology ideas are executable based on your current resources and building. In tandem with developing conceptual drawings, we will develop cost estimates and timelines to give you early insights on how we will meet your financial and time goals. As a follow-up to the initial Discovery Meeting, we get back together with you in person to present the design package and proposed solutions. We will come with multiple design options, a schedule of completion, and proposed budget. We deliver our strategy and design documents to you and get your final approval. 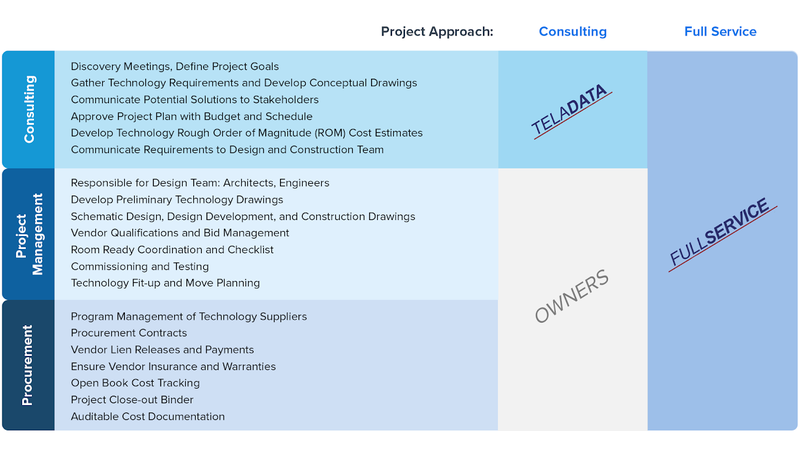 We recommend that you work the Teladata design-build team for seamless design to build strategy, but at this point, you have the choice of who will execute the plans. Upon approval of project, we communicate the requirements on your behalf to our design-build team to begin construction. Implementing a design-build project can be a complex task filled with risk of running into barriers that derail timelines and budgets. We make this stage a smooth process by managing the implementation process from start to finish. We take your technology designs and plans (whether they were created by Teladata or by another provider) and communicate them to the architects and engineers. We ensure that they have a full understanding of the technology and design requirements to complete the job. We take the design schedule and plans and determine the best methods of implementation. We detail each step out, step-by-step and add detail to the designs to better align the plans for implementation. This step could also include the curation of additional drawings, development of design packages, and managing the design to the determined budget. 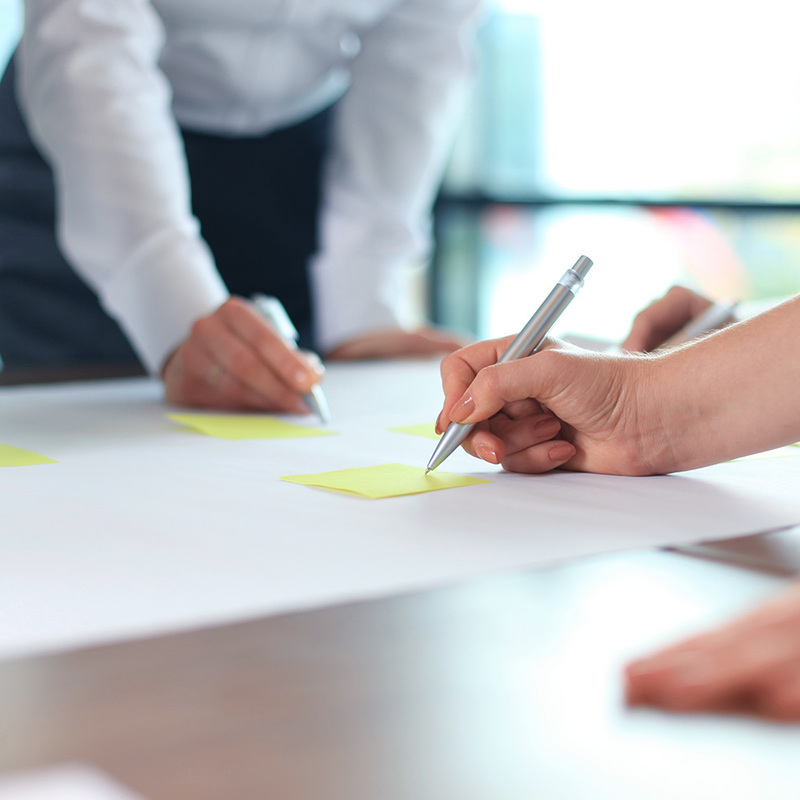 No plans can be executed without the help of an industry of implementation professionals. Utilizing our 30 year history in the industry of understanding the best providers and the right needs for the job, we look at the technical capabilities and manpower of each vendor, manage bid management, help you select the right vendors, and onboard them to complete the work. During this step, the approved scope is implemented based on proposed timelines in the design phase. Vendors, whom we oversee from start to finish, test all of the new equipment to ensure that all items individually work. Once the solutions are installed, we commission a third party to verify parameters and sequences and conduct a system check to ensure that all technologies are working together seamlessly. 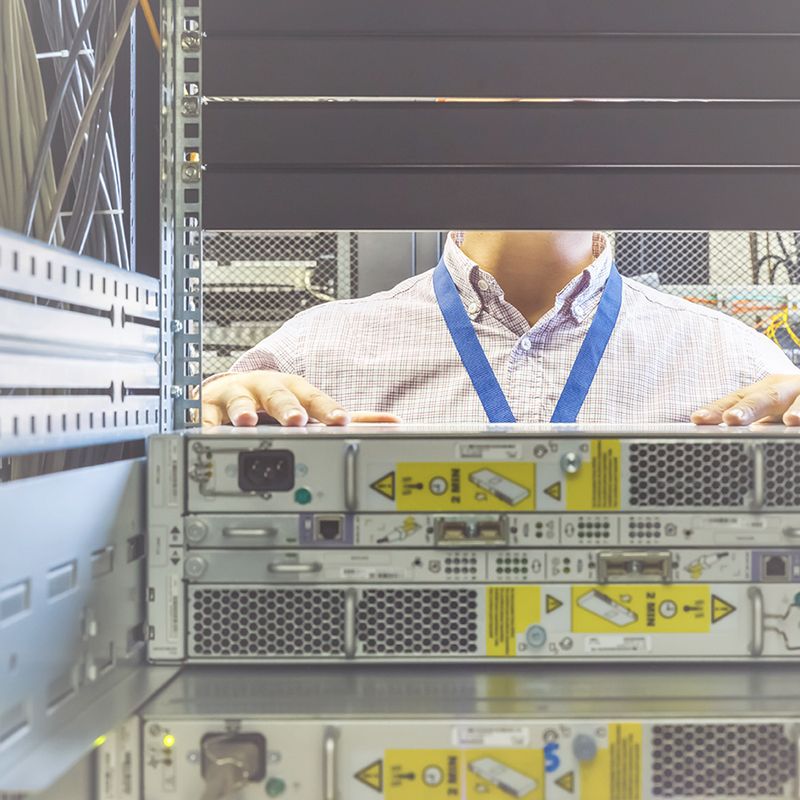 Upon verification that all systems are working together, we aid you in integrating your existing hardware (such as computers, servers, network equipment, etc.) into the new design. We also transition the space from a construction environment to one where you are able to launch your new set-up. Our full service solution is unique to the industry. With a general contractor license and the history of expertise in the design-build space, we function as a single point-of-contact solution that will handle your project from start to finish, encompassing the design, execution, and financial coordination. Typically, the design-build process encompasses numerous procurement processes to vet and select the right vendors, suppliers, and subcontractors for the job. With our full service solution, you manage one procurement process to hire us, and we’ll handle the rest on your behalf, saving you time and allowing us to execute plans faster. Our 30 years of industry experience opened the doors for us to already know and work with the leaders in the industry. This history allows us to curate the best team of partners to execute the design plans. 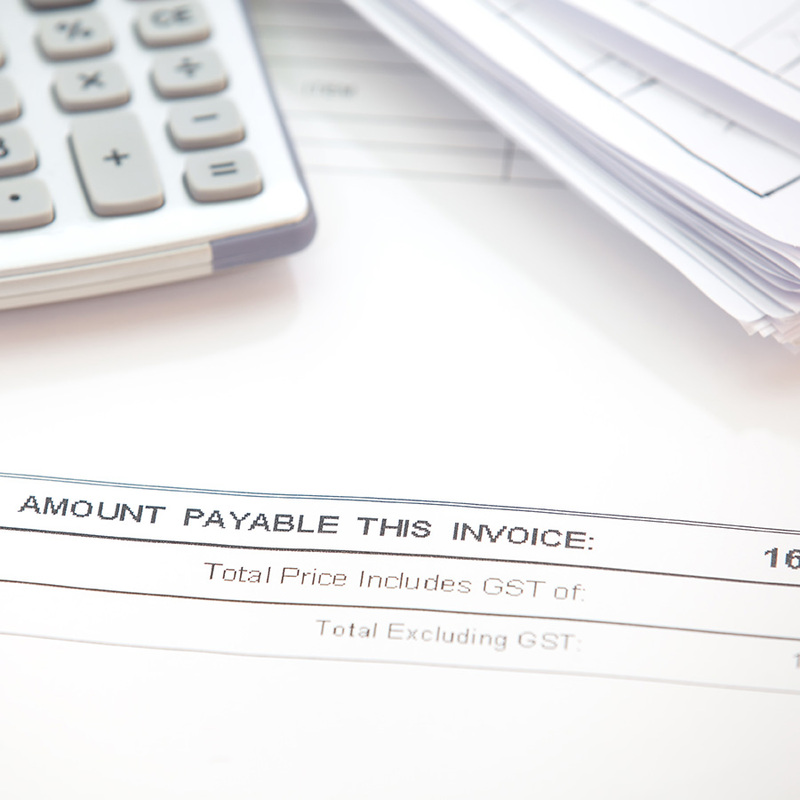 We handle your budgets, determine the scope, and assume liability for the project. In addition, we ensure that each partner has the proper vendor insurance, warranties, and certificates. Throughout the project, we manage a workbook that tracks all purchase orders, executed contracts, change orders, invoices, and the issuing of checks, which all service as a resource for the reconciliation report. We guarantee full visibility and transparency with you throughout the project. Upon completion of the project, we ensure that we have all vendor lien releases in hand and that they are properly paid in full for their services. That way, we ensure that there are no surprises that could ever come up for your financial department following the completion and close-out of the project. At this final stage, we meet with you in person to confirm that the entire scope of the project was completed and that there is no pending work to complete. We deliver the financial workbook to you with a summation of everything that took place with your budget.